What it taught me: Lots of things but especially to have great proof reading skills! 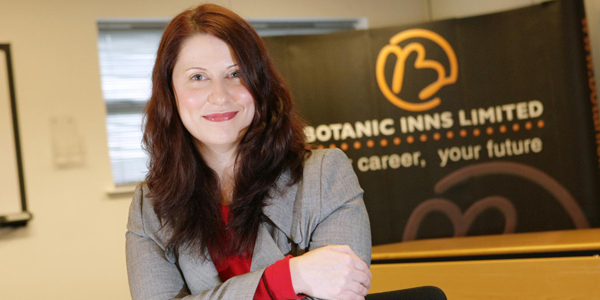 Linda Rodgers is the Sales & Marketing Manager for Botanic Inns, a position she has held for four years. She is responsible for marketing the company’s 14 bars and two off licences. 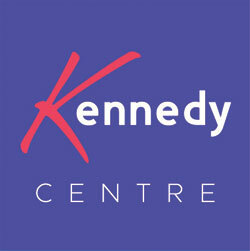 Linda has 16 years experience in Marketing and in the past has worked as a Promotions Executive for Mirror Group Newspapers in Belfast; a Sales Promotions Executive at New Look Retailers head office in Weymouth; a Promotions Manager at Capital Radio London and a Marketing Executive at Cool FM/Downtown Radio to name but a few.